Your body may be a temple, but the mind is your retreat. So giving it the same attention as you would your muscles makes perfect sense. Especially in the long term. With degenerative illnesses such as Alzheimer’s and Dementia affecting so many individuals later on in life, one often wonders if there is a way to prevent its potential to cause so much harm on a faculty as sacred as memory. 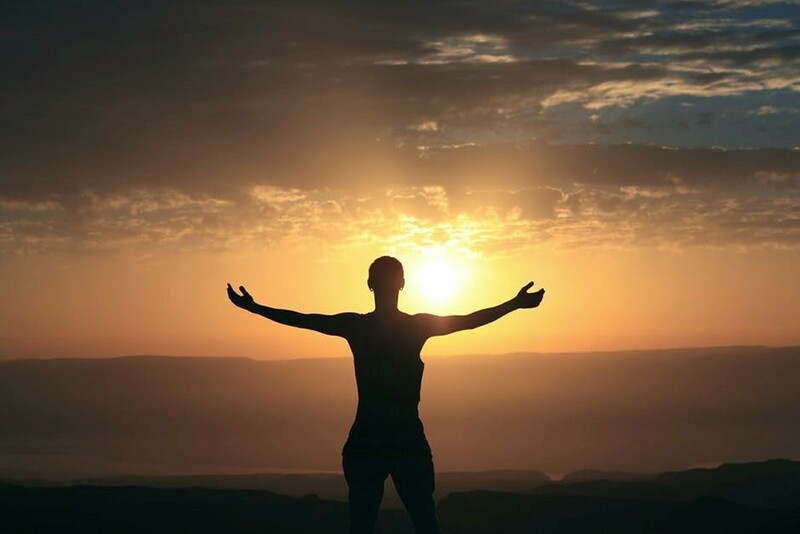 Studies conducted in this field have shown that by implementing an array of mental exercises, one could indeed avoid certain cases of this particularly heart-breaking disorder by way of forming new neuro-connections, and preserving older connections. Remember, it’s also about the right kind of brain training activities that you could apply to your specific areas of concerns. So if you’re aware that language or numbers are an issue for you, focus on exercises that align with these topics. Thereafter, your focus should be on general memory training tasks, there are tons to choose from! You need to be steadfast in your approach and bear in mind that doing these activities regularly is best. So if you’re a big believer in prevention being better than cure, take the initiative and read on for ways to keep your mind sharp and active at every age. View more about our very own anti-ageing Neuroplasticity Exercise program here. We are all taught from early childhood that reading is an important task which should ideally become a daily habit. Unfortunately, as life progresses, we forget about the simple joy of sitting quietly with a book and we get lost in the business of day to day life. Music can soothe the soul. Its transcendental properties are well-known when being enjoyed and appreciated by lovers of the art form. However, Musicians who play an instrument generally have a lower risk of dementia than the rest of the population. 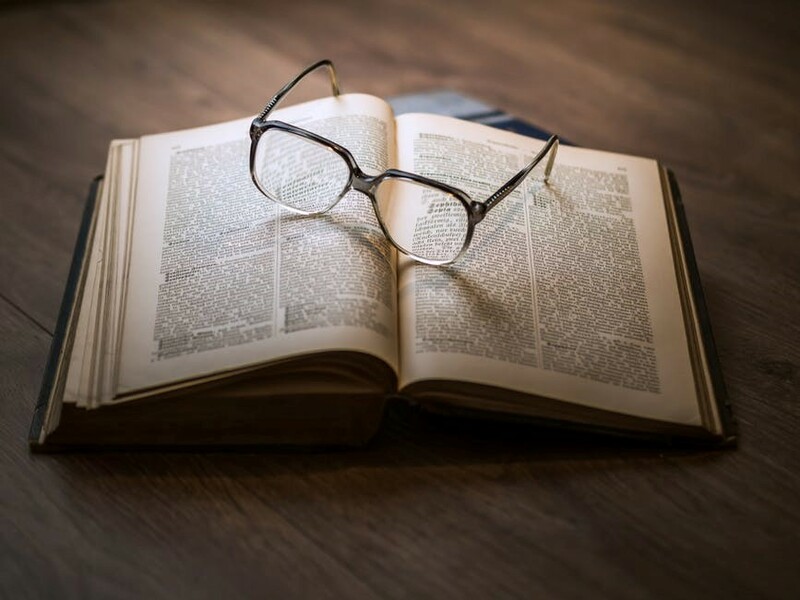 Their connections between long-term and short-term memory are closer than the average person, making their ability to recall details quite astounding. Music is math, art, science, memory games, dexterity, exercise, counting, breath control, listening, feeling, and so much more. Research is just starting to be done on using music therapy to help people combat dementia. Playing is different. 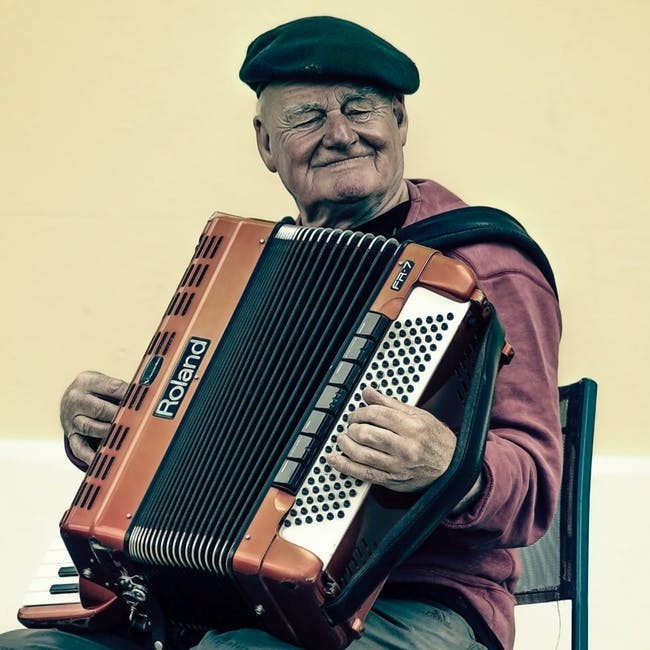 Over 90% of musicians who have dementia (even so, a small number) still are able to play their instruments. Modern day technology has made it easier for us to access games and applications that help with daily brain training tasks. There are various scientific apps that could be downloaded for free to a smartphone or mobile device. 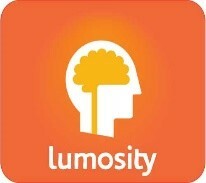 Lumosity – this app has a continuously updated set of scientific games and cognitive challenges designed to improve memory and stimulate your brain. 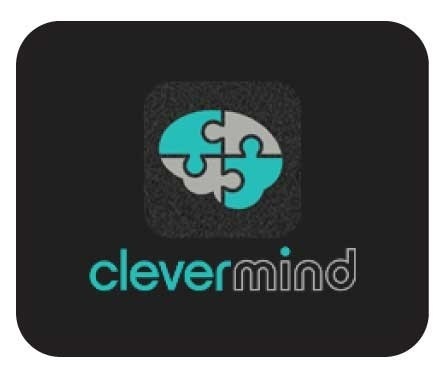 Clevermind – This app is designed for people with Alzheimer’s, along with its collection of games and activities, it also has sections to help organize and record social functions, medications, doctor’s information, and food information. Dakim – This app offers over 100 different brain exercises that are focused on attention and concentration. Studies have shown that these types of games are important to help prevent Dementia and Alzheimer’s. Practicing small detail work helps with hand-eye coordination and are other ways to keep the brain functioning. The process of creating something with one’s hands is often related to the art of storytelling. 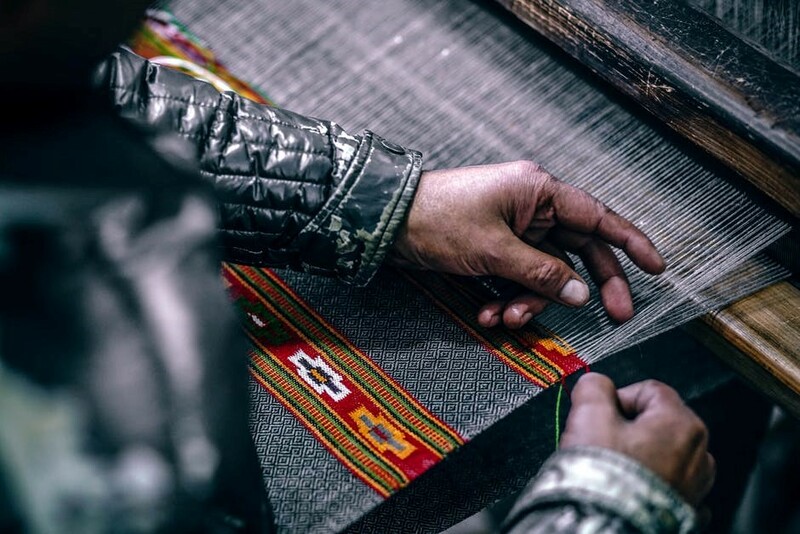 It is often mentioned that we associate detail and craftwork with older age and storytelling that stretches far back into our histories in order to maximize our time and recall ability. Contact Ageless Grace with Deborah Nicholls today for ways to boost and maintain your brain and body.